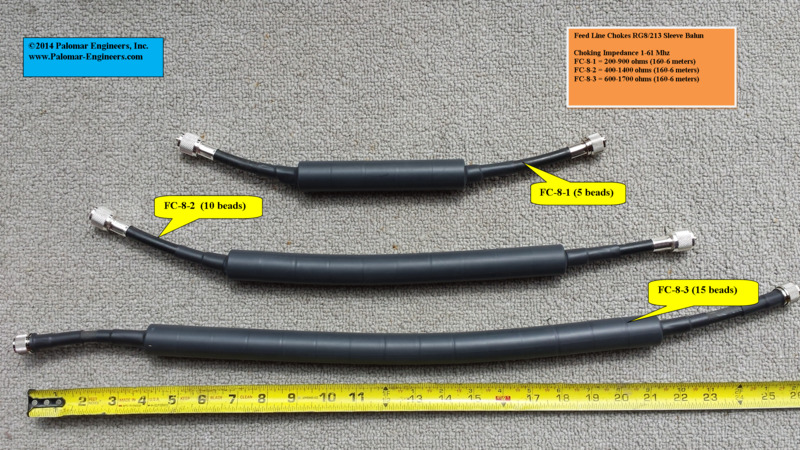 Many customers have requested an assembled sleeve unun or balun for 1/2" size cable and we have one all completed with shrink tubing and PL-259 end connectors or open ended on one end for a balanced connection such as a beam, dipole, etc. Available in 5, 10 and 15 bead version for increased low frequency choking. All you need to add are 2 barrel connectors (Part # DFBC-1) to insert into your coax cable. 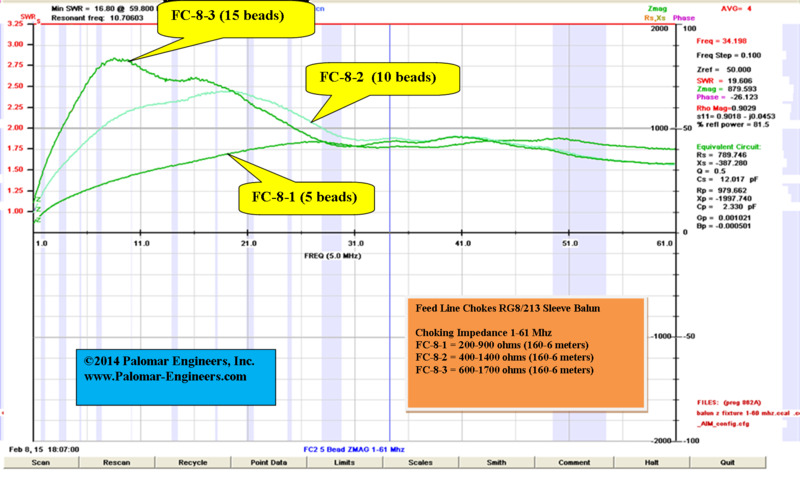 For best results add one feed line choke at the antenna to keep the RF on the antenna and another feed line choke at the station entrance to reduce the common mode noise picked up by the antenna braid and fed into the station. Rated 3KW at 10Mhz, 5KW at 1.6 MHz into 1:1 SWR load.